Home / Rubber band series… Adductors. 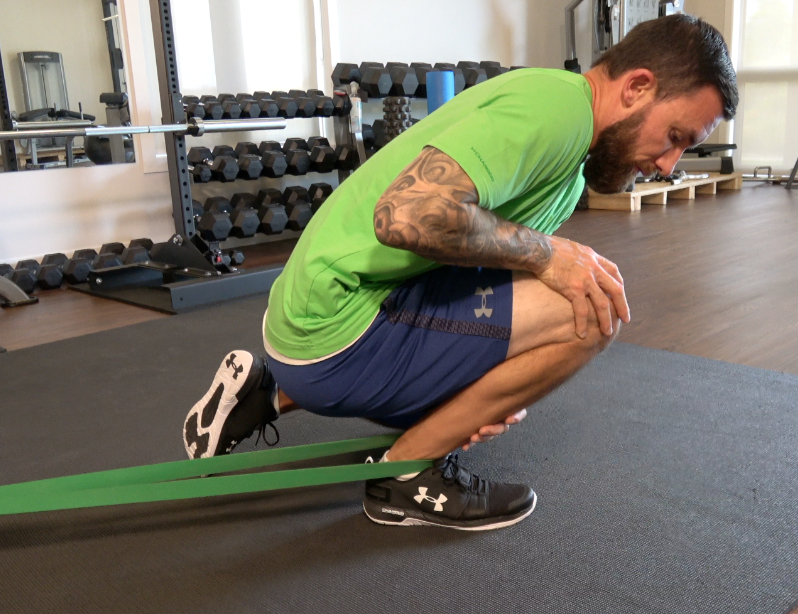 Rubber band series… Ankle flexion/Knee extension. Choose a smaller band for the knee extension and a large one for the ankle flexion. Next, let the bands earn their keep. Rubber band series… Spine decompression. Allow the band to do the work once again. Allow it to pull your femur out of the socket while you relax. This alleviates pressure in your low back. 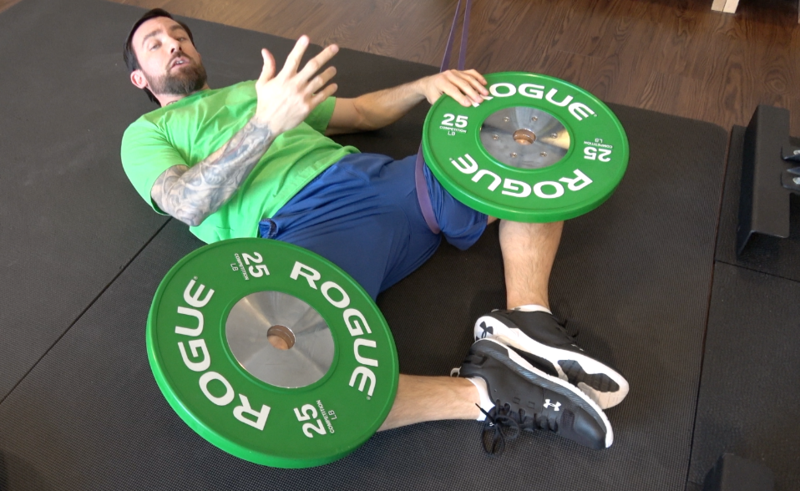 Rubber band series… Glutes/External rotation. Externally rotating your femur lengthens your glutes. Get acquainted with these two band moves. They work like a charm. Be sure to breathe and embrace the feeling of the band speaking to your soul. 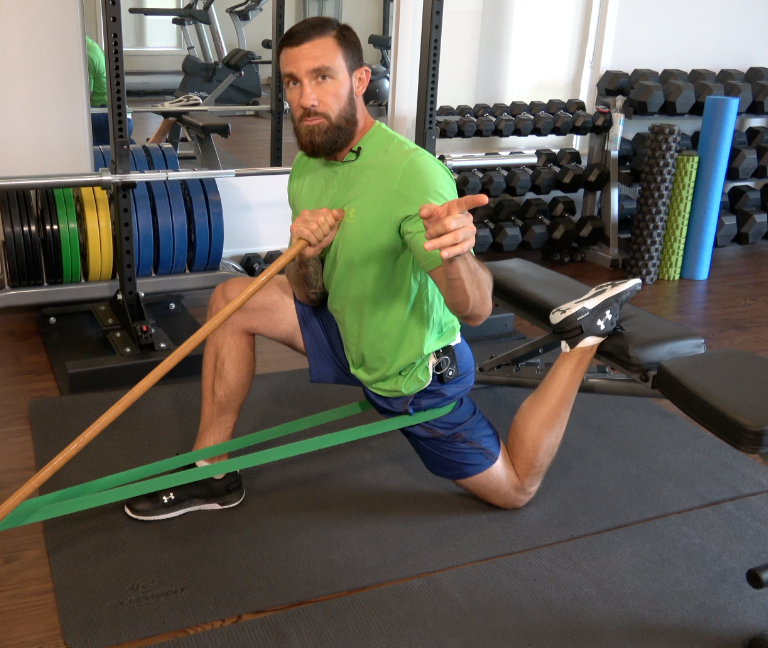 Two wonderful ways to use bands to lengthen your TFL’s and Quads. Stay committed and hold the positions to feel the wonderfulness. Work with your band. Relax in the position and let the band do the work. Sweet deal. Thank the bands when you’re done. Two great ways to take advantage of the constant pull bands provide to lengthen your hamstrings. Be sure to get comfortable in the positions to allow the bands to work.